By Dan Horowitz--On Wednesday, January 5th, Prime Minister Benjamin Netanyahu addressed approximately 3,000 Birthright Israel participants in the annual Taglit-Birthright Israel Mega Event in Jerusalem. During his emotional and compelling address, the PM told the enthusiastic crowd that when they return home to their native countries, they need to spread the word about what they saw in Israel and to be ambassadors for the Jewish state. 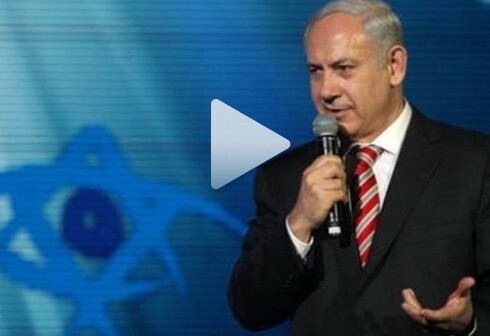 Watch Prime Minister Netanyahu’s full address below.